Remote Start, Bi-Directional The ultimate convenience. 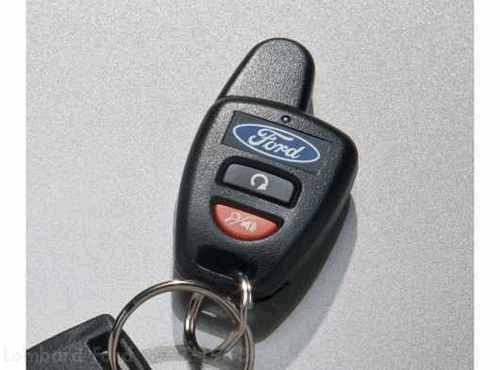 With Fords newest remote start system, there is no need to see the vehicle to know that it has started. Simply press the start button and when the engine starts up, the button flashes green and the keyfob beeps to confirm. The system features Real Panic Sound, Progressive Car Find and can start/stop the engine from up to 1000. Includes One Bi-Directional Keyfob.